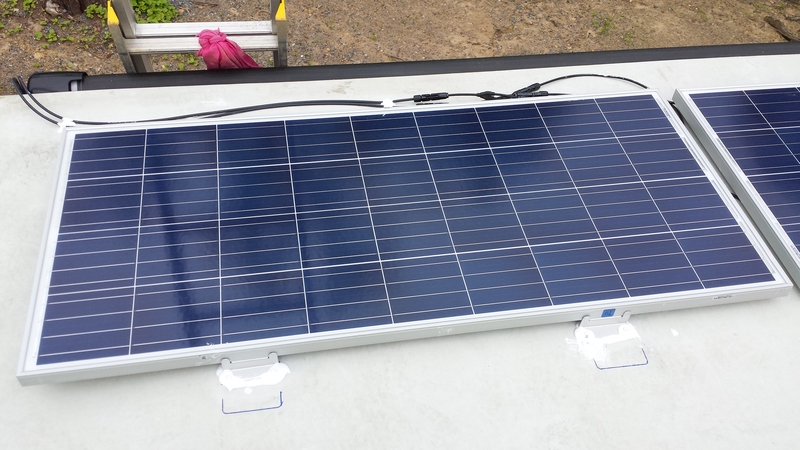 Solar Panel Extension MC4 Cables and connectors for 12v solar systems are UL/NEC rated, sun resistant and suitable for outdoor use. 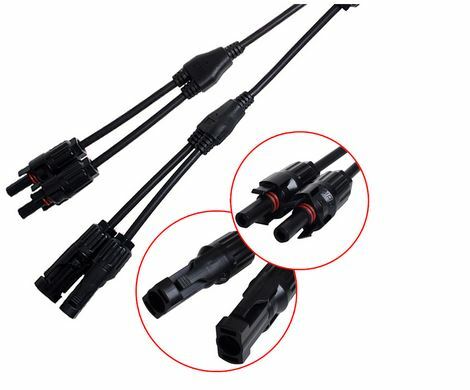 Standard MC4 connectors are hard plastic and snap firmly together. 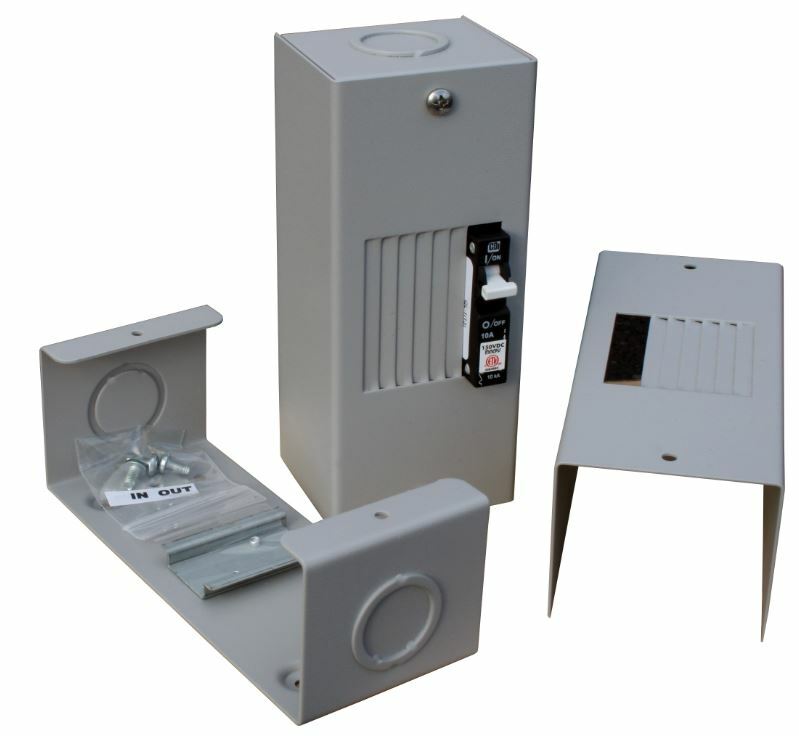 A special tool (sold separately below) is used whenever MC4 plugs need to be taken apart. 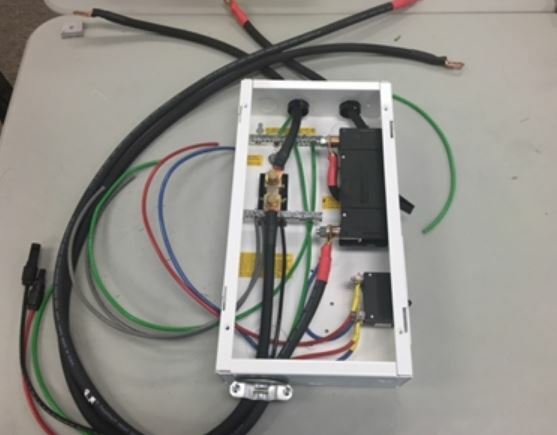 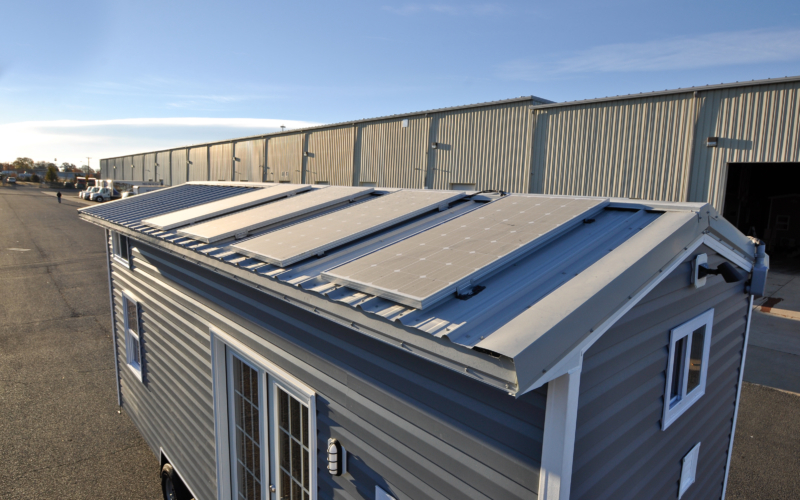 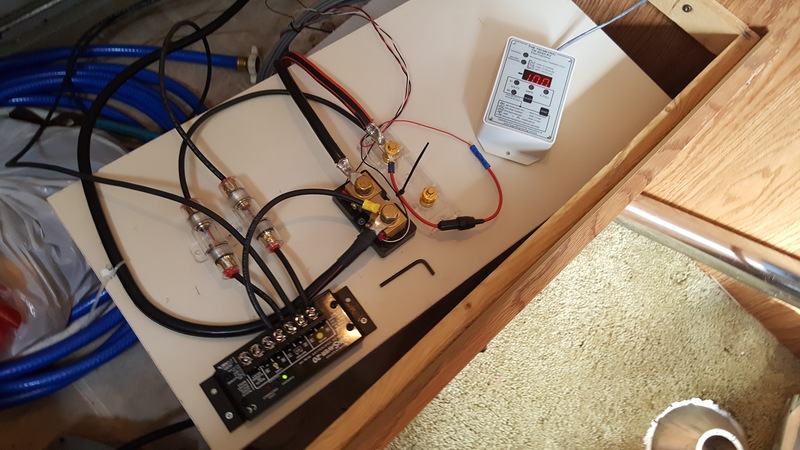 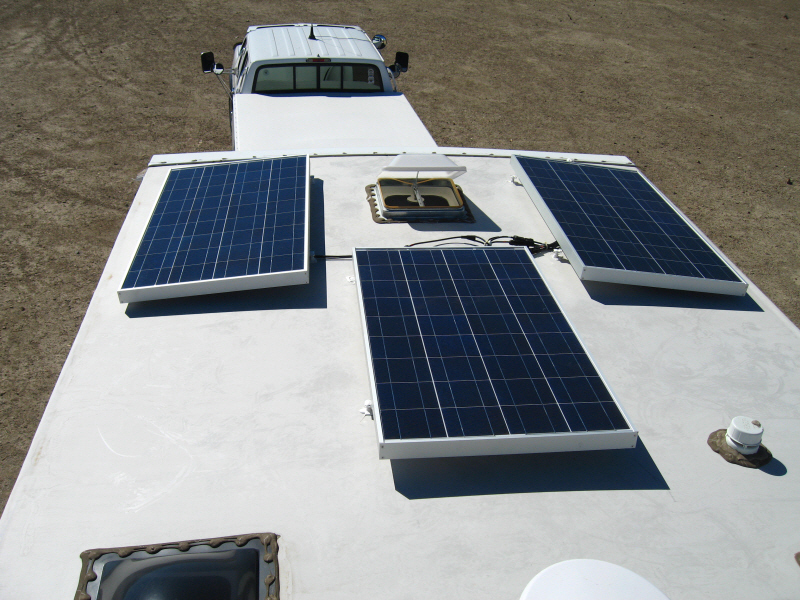 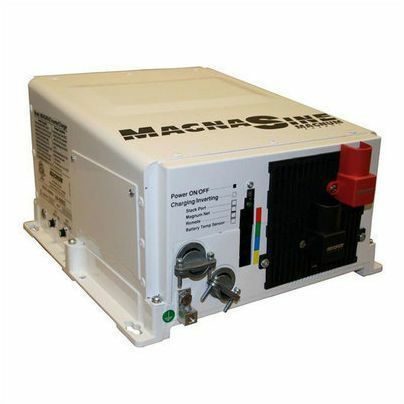 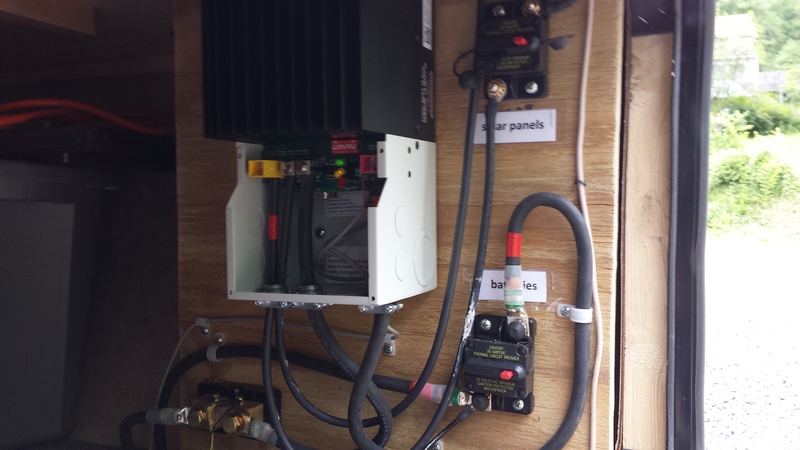 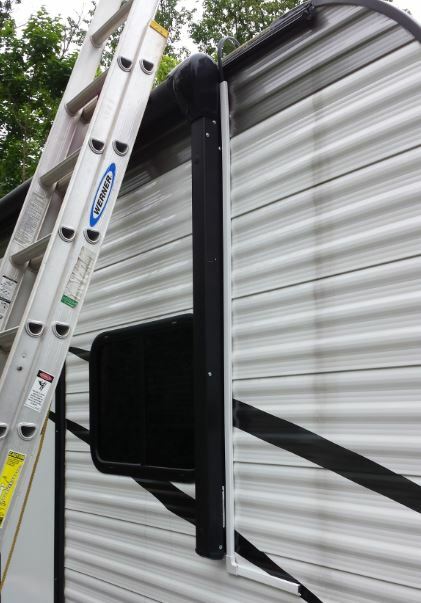 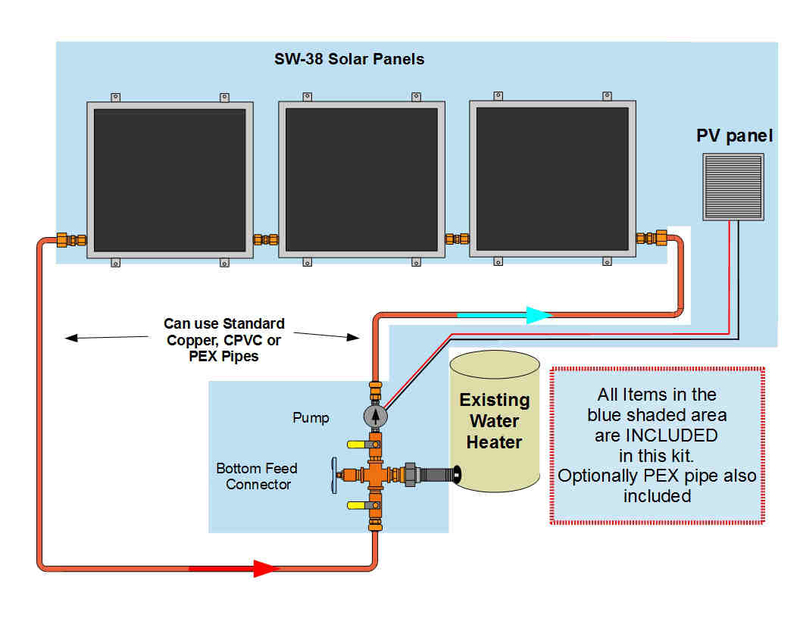 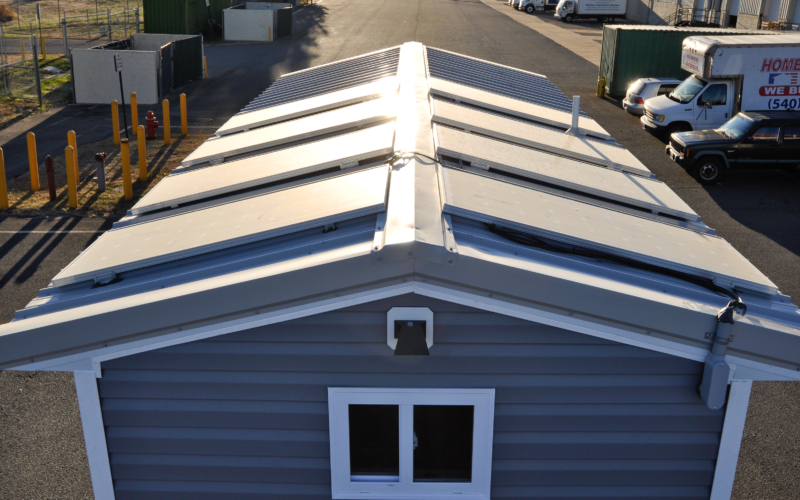 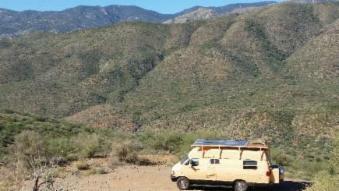 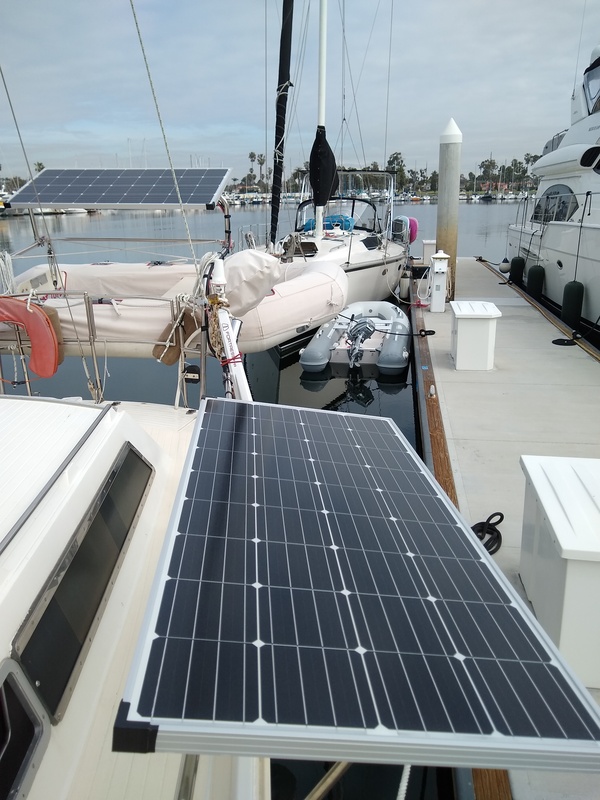 All standard 12v solar panels used for RV, MARINE OR OFF GRID applications have a junction box on the rear of the panel and two 3 foot MC4 connecting cables. 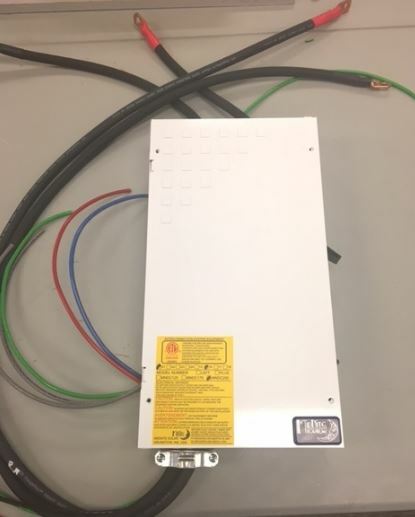 MC4 connectors are not a "quick disconnect" type. 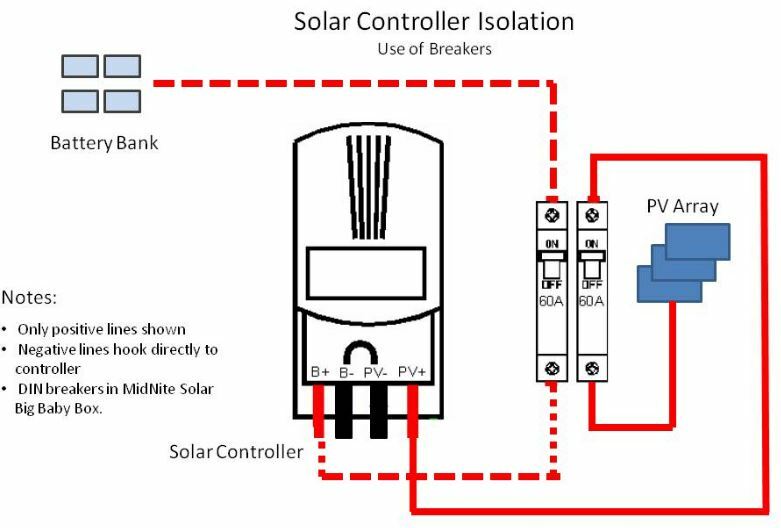 We recommend using these simple wrenches if cables need to be disconnected, like when adding additional panels to an existing system. 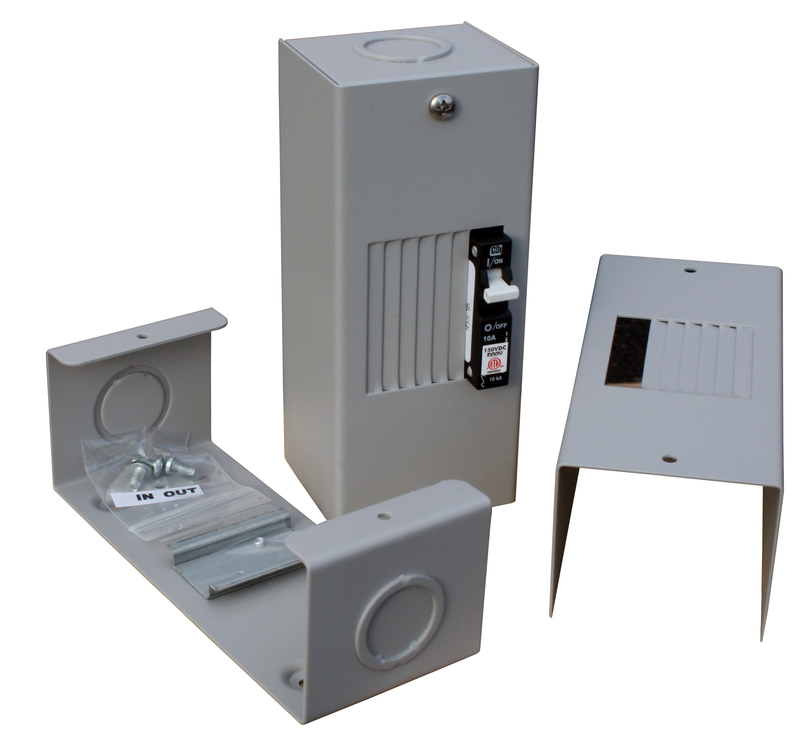 This durable plastic MC4 key is very handy for breaking connections after they have already been locked together.